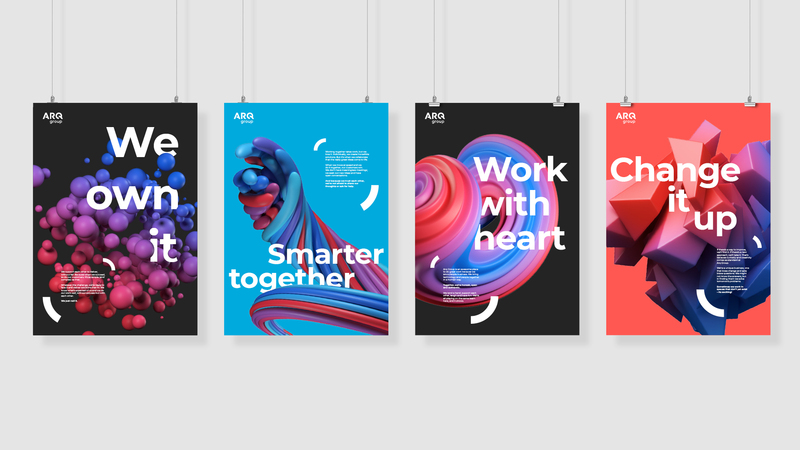 Arq Group has launched a new identity created by award-winning agency Hulsbosch, with the business rebranding from Melbourne IT to Arq. 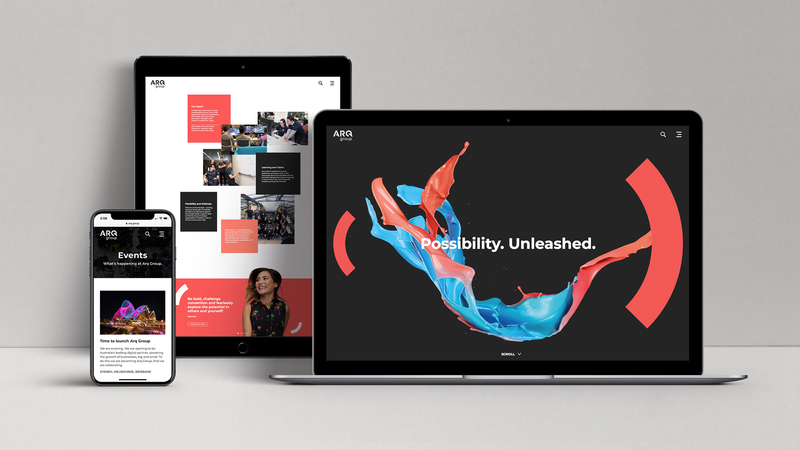 Previously known as Melbourne IT, the company was founded in 1996 as one of Melbourne University’s commercial ventures with the sole rights to manage .au domains in the early days of the Internet. Melbourne IT grew to become a global domains and hosting provider and market leader in the industry. Moving with the market trends and continuing to innovate, as well as make strategic acquisitions, Melbourne IT broadened it’s product offerings and services, ranging from digital marketing and website design for small to medium businesses, and growing the enterprise and government impact with market leading cloud, mobile and data analytics solutions. The business has seen huge growth in financial impact and headcount (from 250 to 850 in the last 4 years). Melbourne IT was an ASX conglomerate with multiple brands in market that needed to reposition from a disparate business model of many enterprises to a brand savvy, dynamic digital group communicating confidently and boldly as one entity. 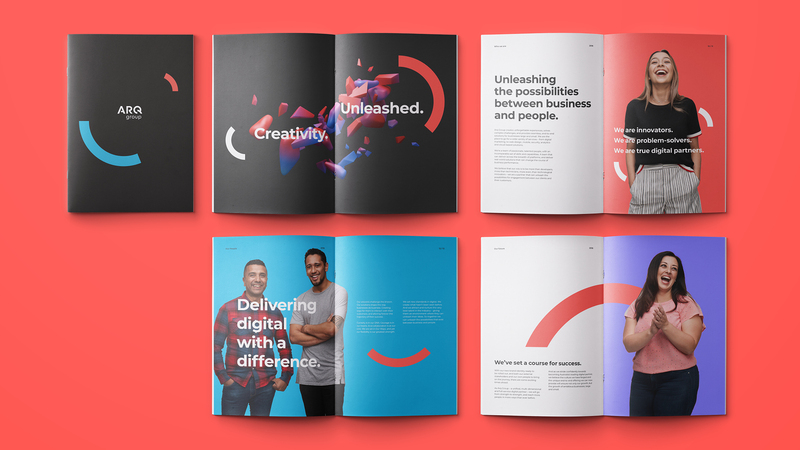 Hulsbosch worked with Arq Group to evolve the brand into a proposition that demonstrated the company’s value more clearly, provided a stronger confident personality and optimised an impactful user experience.